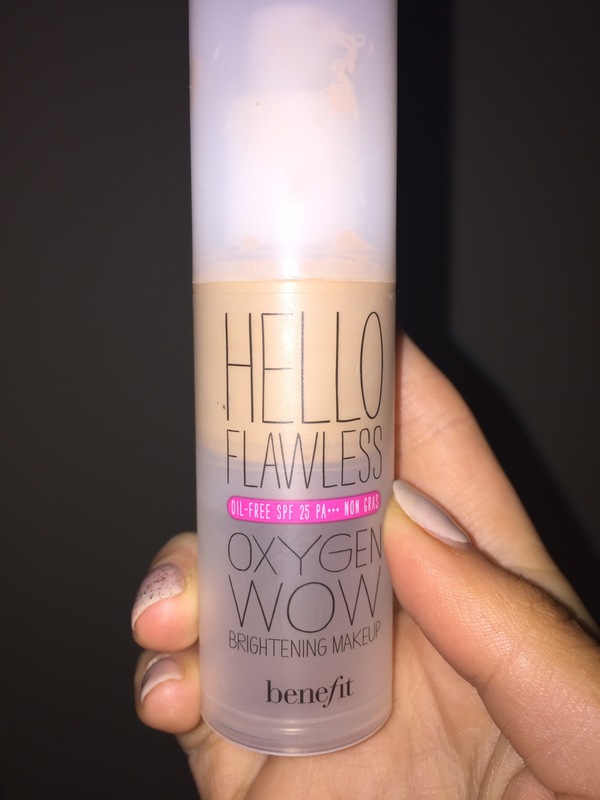 So today I am going to tell you all about the Benefit Hello Flawless foundation and setting powder. I picked mine up in Debenhams in Blanch a couple of months ago and it was around the €35 mark. I bought the foundation in the shade ivory and I like to use it as my day foundation. As you can see below, this s foundation is well loved. My First impressions of this foundation were that it offers medium coverage which for the day is perfect. It also has an SPF of 25 which means it will protect your skin from sun damage during the day. It is very important to wear some sort of SPF during the day to protect your skin from the sun regardless of how hot, cold, sunny or cloudy it is. The down side to a foundation with an SPF is that when you take a picture you will get a flashback. For those of you who don’t know what that is, when you take a picture your face will look completely white but your body will be brown. It’s extremely annoying ha! So avoid the flash or you will look like you have no foundation on! Before applying my foundation, I first apply my moisturiser then I wait a couple of minutes for it to settle on my skin. I then apply my primer and leave that for a couple of minutes and once that has set into my skin I apply my foundation. Once I have applied my foundation I set it with the Benefit Hello Flawless powder foundation. This helps the foundation stay put on your face, last longer and helps avoid excess shine on the face. I also have the above Hello Flawless powder foundation in the shade Ivory. I do love this foundation but after a couple of hours I did find that although it did stay on my face, my face got really shiny. The first time this happened I thought it was because I didn’t apply enough of the Powder foundation to set it so the next time I was using the foundation I made sure to apply loads of the powder but unfortunately the same thing happened. 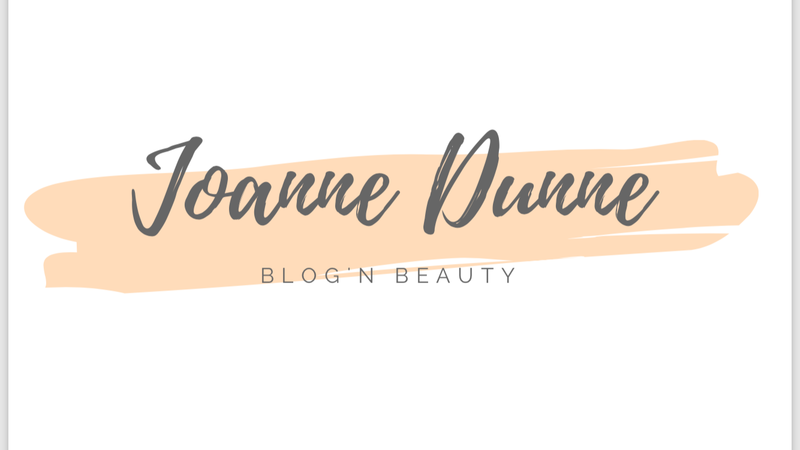 Don’t get me wrong I do like this foundation but I find that when I apply it I have to ensure that I have set it with loads of the powder foundation and that if I am going anywhere, I have the powder foundation in my bag to apply after a couple of hours. I have also used a variety of loose powders on top of this foundation to set it but every time my face gets shiny. So if you are looking for a foundation that you can apply in the morning and not touch then I don’t know if this is for you. If you have time to top up your powder foundation throughout the day then this foundation might suit you. It has an SPF, good medium coverage and it doesn’t feel heavy on the face. Then again, this could be just the way my skin reacts to the foundation. My skin is dry so it wouldn’t look shiny much. Feel free to comment below if you too use this foundation and if the same happens to you or if you have never experienced this problem. I would love to know how you all find it.